Sometimes when you’re in bed after a long day with a bowl of popcorn, it’s hard to find the motivation to get up and get moving at the gym. 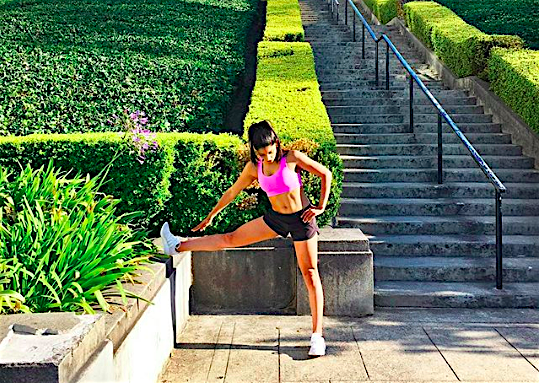 To help you get that extra motivation, each week I will share my interview with a must-follow South Asian female fitness guru. 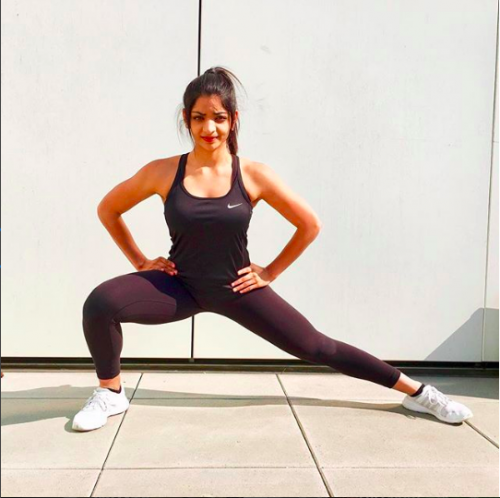 Check them out on Instagram and grab some unique tips for starting your own fitness journey! 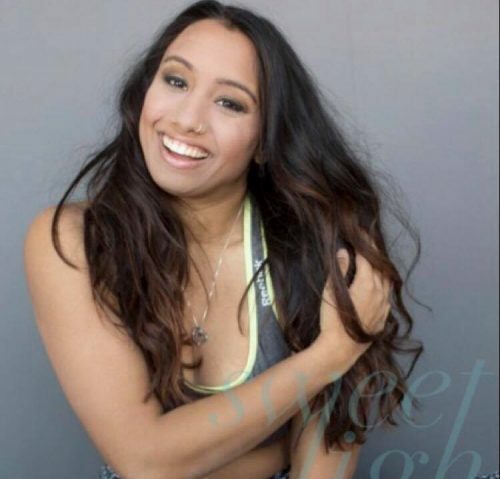 Diksha is certified as a personal trainer and has competed in a bikini bodybuilding competition. For me, it was a progression of things, starting with sports as a child. When I started working, I joined a gym because it was dark out by the time I got home and I couldn’t run outdoors. I ended up falling in love, did some sessions with a trainer, and ended up competing in a bikini bodybuilding show. What inspired you to share your fitness stories? The biggest reason was that…the weight room is so intimidating for women and it’s labeled as a “bro section.” A lot of women don’t know where to start and there is a high barrier for entry for a lot of women. I created my page to give women the basics on how to lift weights. What is your favorite healthy meal and your cheat meal? Meal prep of breakfast: egg white muffin cups and Indian spiced salmon. Anything fried, calamari, and ice cream. Leg day with booty workouts. Specific exercise: hip thrust. What advice would you give to someone starting out their fitness journey? Stop worrying about what other people think at the gym. Don’t get self-conscious. Everyone is focused on themselves. Commit to your goals and ruthlessly prioritize them! Hold your commitments to yourself as strongly as you hold them to other people. Next article‘Unsung Echoes’ Answers the Question: What Does it Mean to be a Woman?